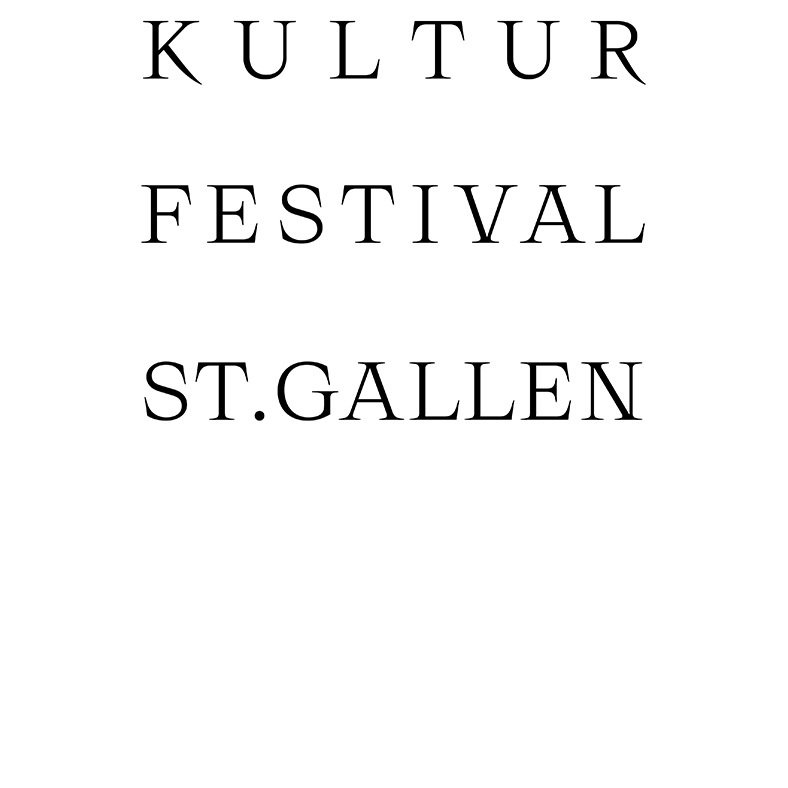 Was wäre ein Sommer in St. Gallen ohne das Kulturfestival? Jeden Sommer finden Musik, Kultur und Lebensfreude wieder ihr Zuhause im beschaulichen Innenhof des Historischen und Völkerkundemuseums. Es erwartet euch ein Programm mit internationalen Stars und spannenden Künstlern aus der Region – lasst euch überraschen und geniesst mit uns wunderbare Sommerabende! The Open Air Gampel started back in 1986 as a small local event with Swiss bands only. Already a year later the attendance grew from 500 in the first edition to 4000 music fans. Since the early nineties, Gampel belongs to the main open-air events in Switzerland and has a capacity if 33000 people per day. The festival site is located in the Rhone valley surrounded by the Alps, which gives the festival a unique setting and atmosphere. All national artists are booked by Artistpool. All international talent is booked by Mainland Music. Switzerlands music business conference during the day and an indoor festival with 40 bands on 4 stages at night. m4music has become a cornerstone in Switzerlands music scene since 1998. Every spring the two day event captures the newest developments in indie, alternative and electro music. Mainland Music exclusively books the music festival in Zürich. There is also an opening night in Lausanne on 26 March.